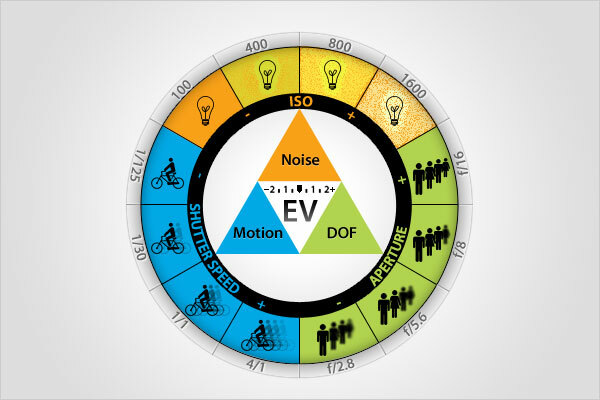 I’m a huge fan of infographics, especially if they offer up a quicker way to access information that would otherwise be cumbersome to obtain. I recently learned of a company called Visual Loop that adds one new infographic to their website every day. 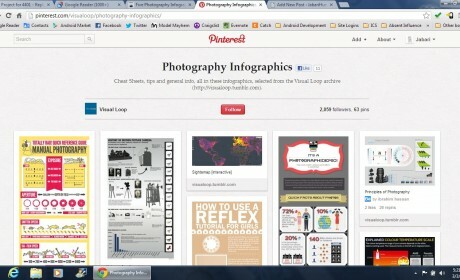 They created a photography infographics Pinterest board for all of the world to use and share. 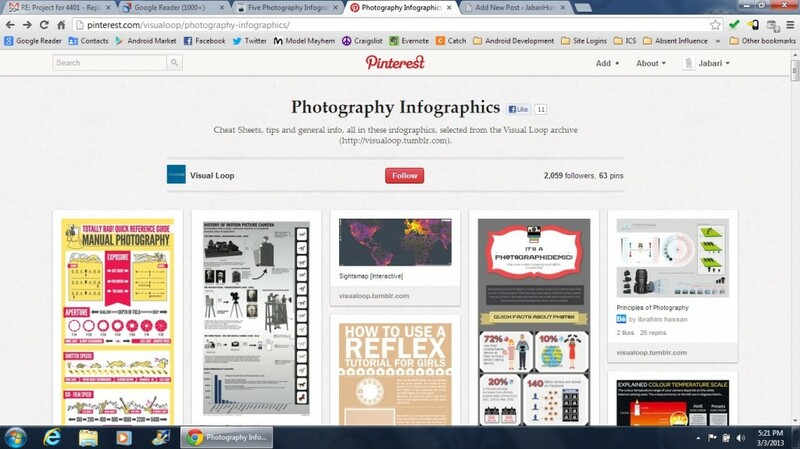 Thanks for the mention to our Pinterest board with infographics!